Today we have really cool information from Gearbest. Actually we have received coupon code for discount for very popular smartphone Xiaomi Redmi Note 4, and in this case with 64GB storage space. As you can see the regular price is $189.99, but using the coupon code you will get additional $10 discount. Because using the coupon code, promotional price is $179.99. So below you can see discount information. 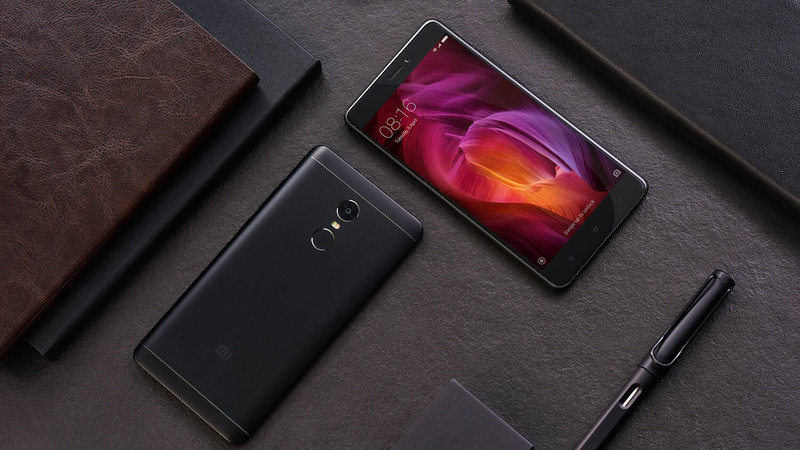 But let’s say a few words about Xiaomi Redmi Note 4 64GB which is actually based on Octa Core CPU Snapdragon 625 including Adreno 506 GPU. It has 4GB of RAM, and as we said earlier it has 64GB ROM. Normally it supports 4G LTE, 3G, and 2G. 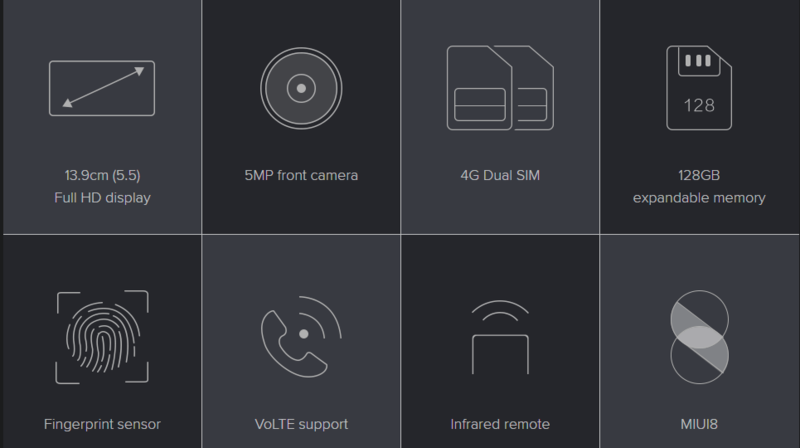 But there is also Bluetooth v4.2, GPS, WIFI, and many other useful features. Overall for this money Redmi Note 4 is great choice. Also don’t forget that Xiaomi produce high-quality smartphones which is confirmed by many people. Previous articleMeiigoo S8 teardown video: what we have inside?